We take away all the guesswork. Already have a coop? We provide your guaranteed-to-lay hens and everything else you need. 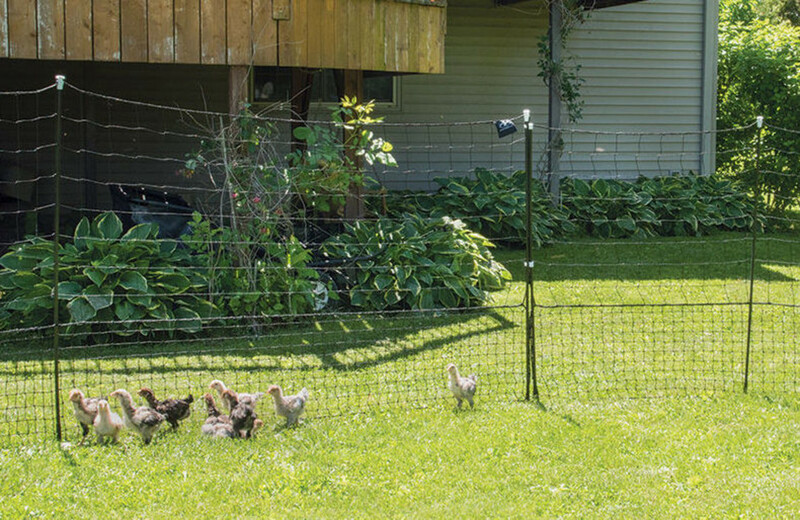 And we'll be there for you every step of the way as you embark on your backyard chicken adventure. 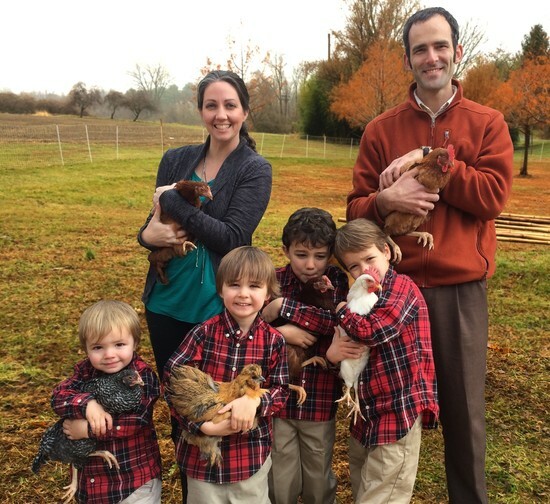 Our hens are each guaranteed to lay 4 eggs per week during peak laying season (May-September). We choose breeds that are friendly, hardy, and good layers. Hens are "guaranteed-to-lay" during first 6 months of peak laying season (May-September) from date of purchase. Coops must be pre-approved to activate guarantee. Includes one year of Chicken Coaching. Delivery service and on-site setup available for $50.